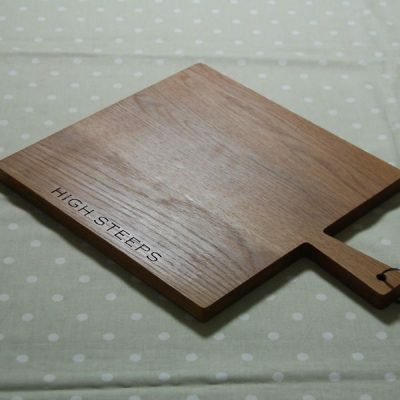 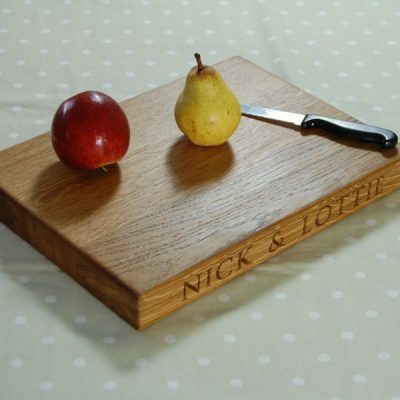 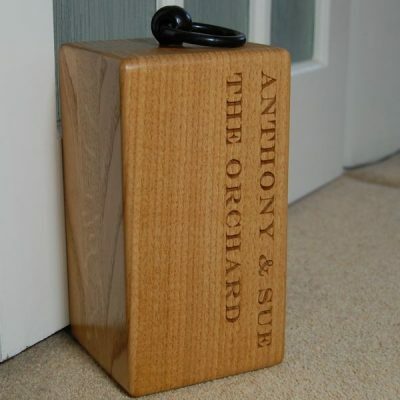 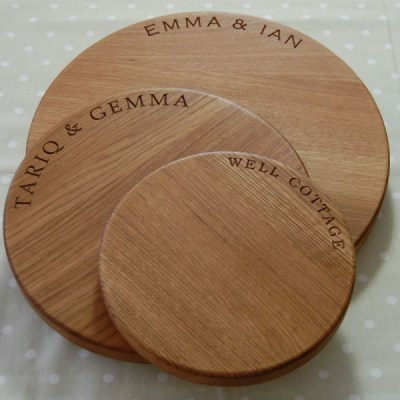 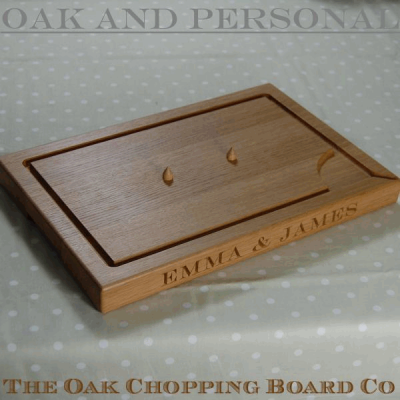 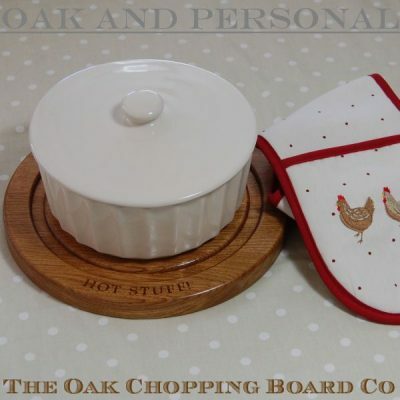 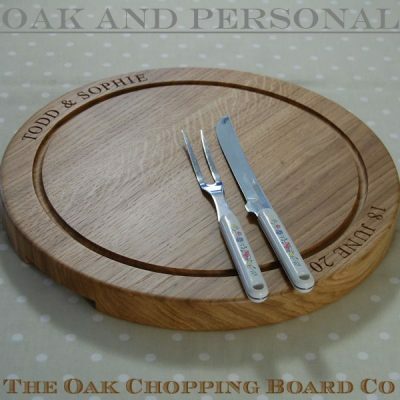 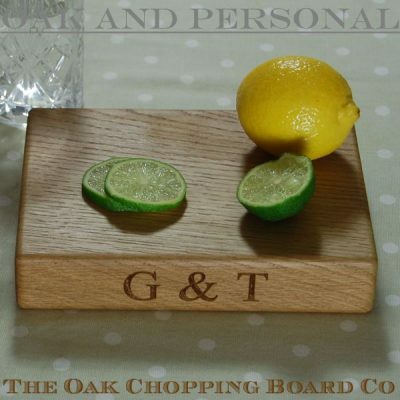 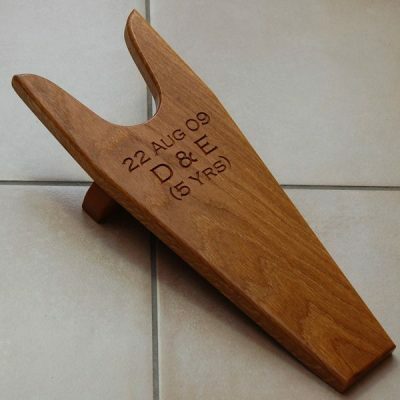 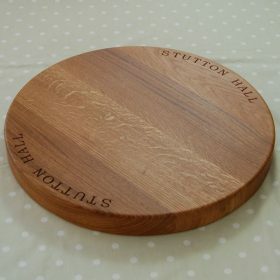 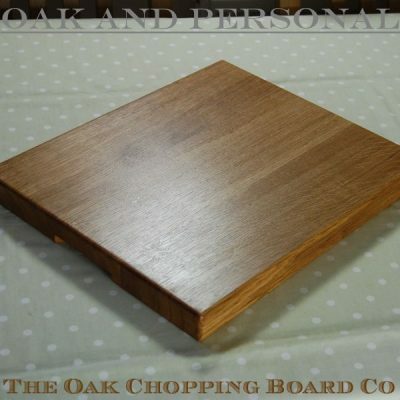 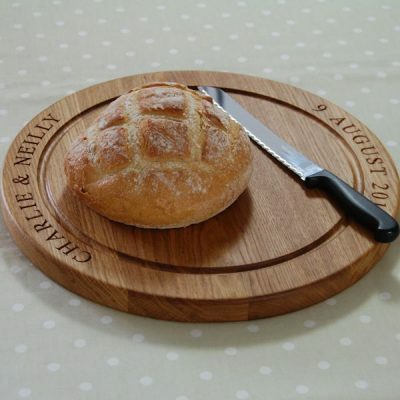 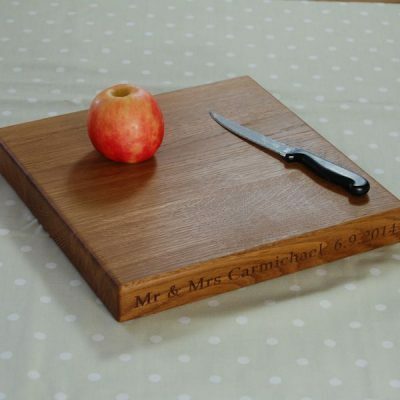 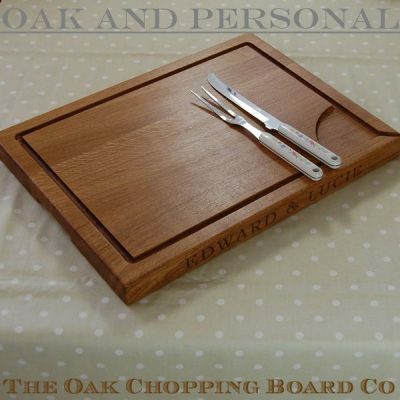 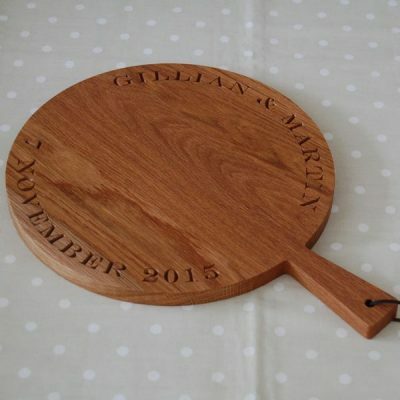 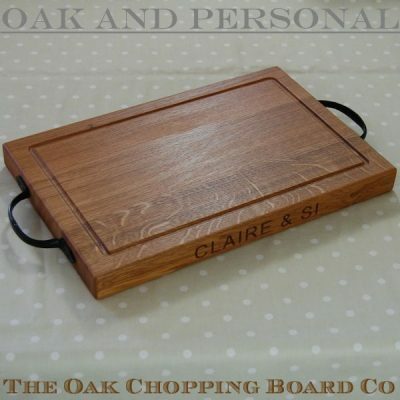 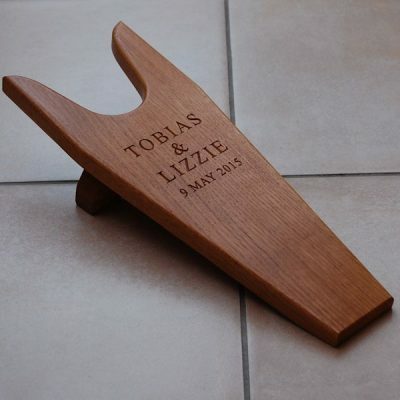 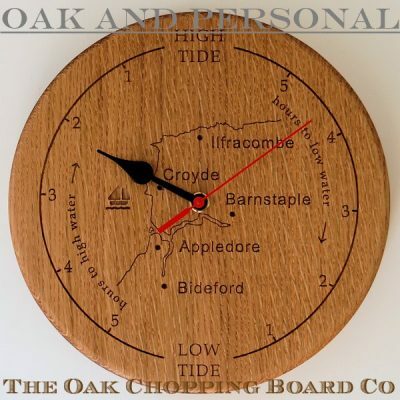 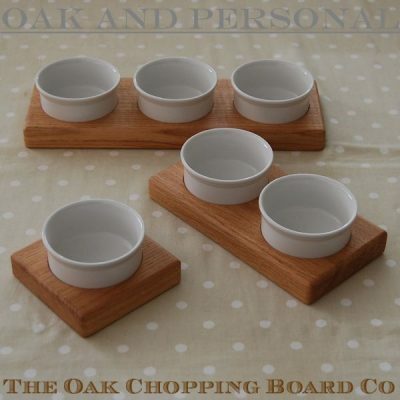 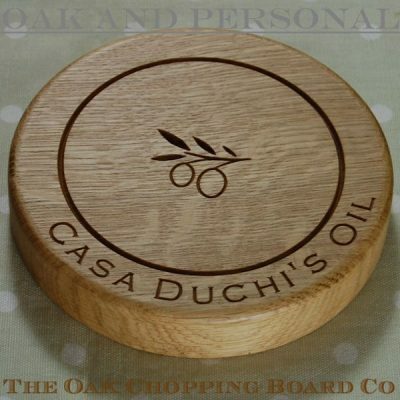 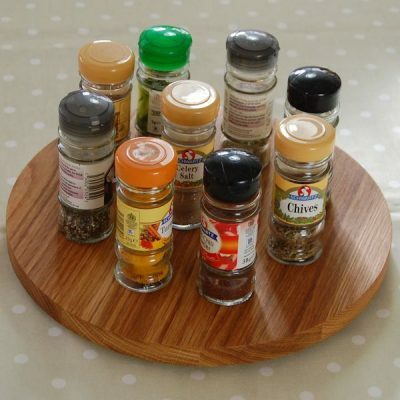 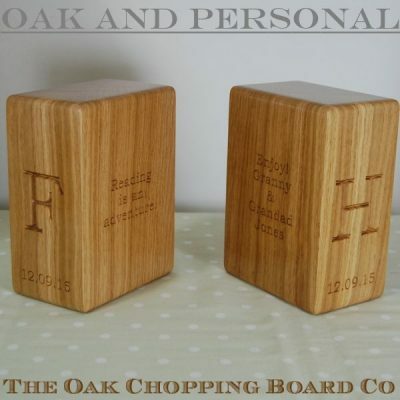 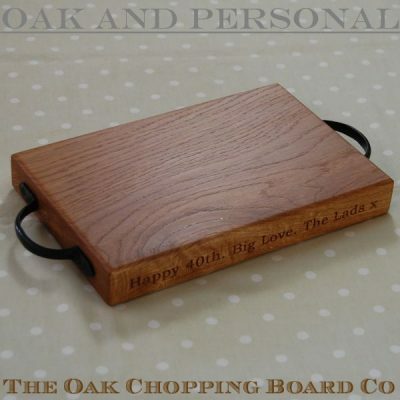 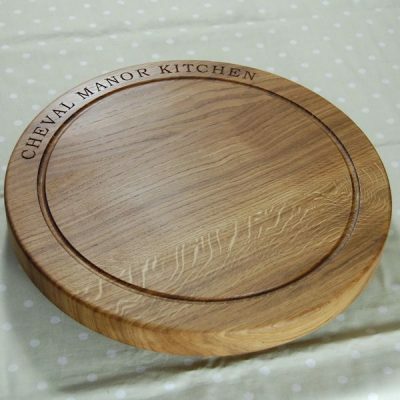 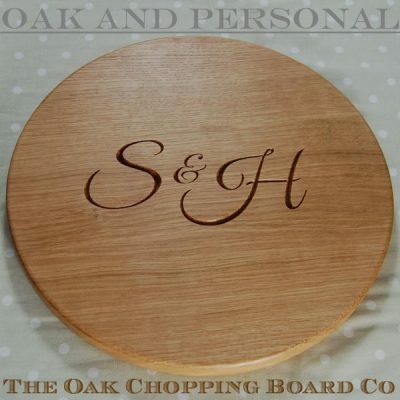 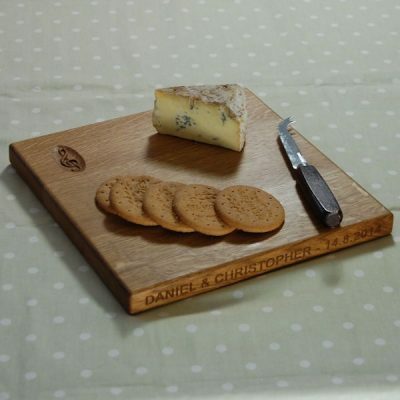 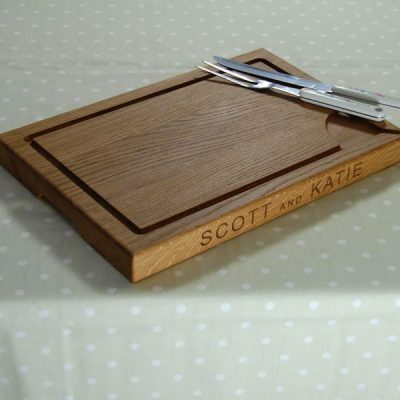 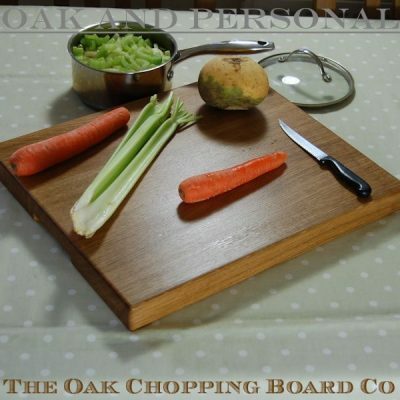 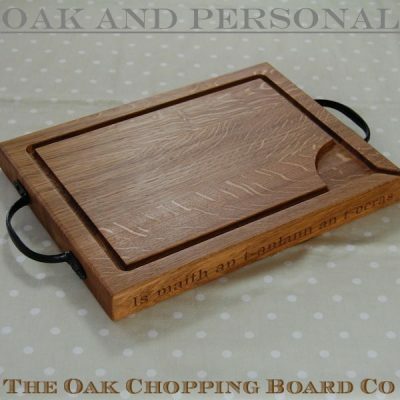 Although the 5th wedding anniversary is all about wood, we believe (as do many of our customers) that any wedding anniversary can be marked with one of our beautiful solid oak chopping boards, cheese boards or carving boards. 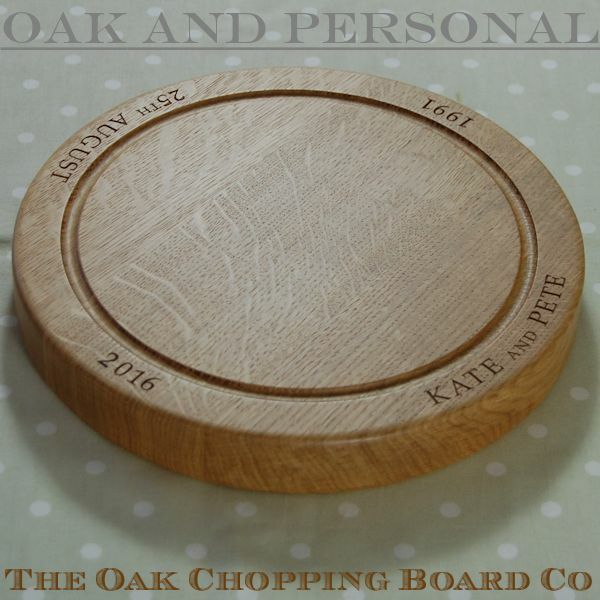 The longevity of these boards is a wonderful way to represent a long and happily married life. 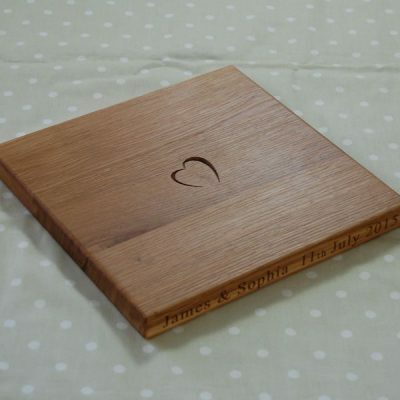 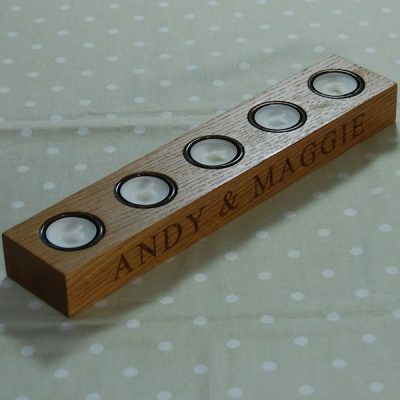 So, whether you are looking for wedding anniversary gifts for your loved one or a special couple, look no further. 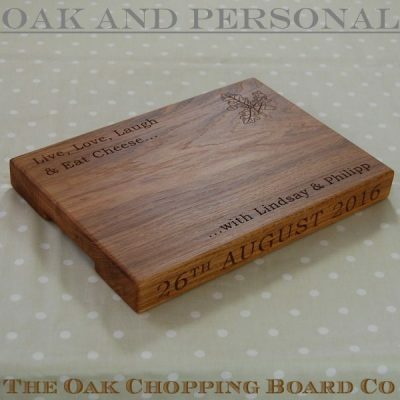 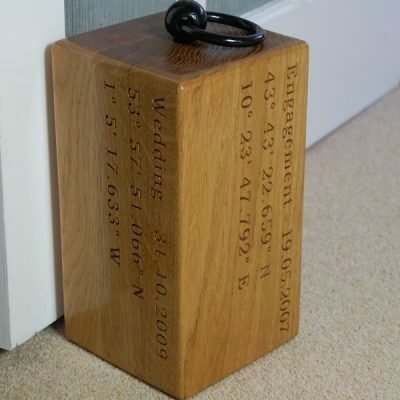 We would like the wedding anniversary gift you choose to be extra special, and stand out by being hand made, its beauty, its quality and its unique personalised nature. 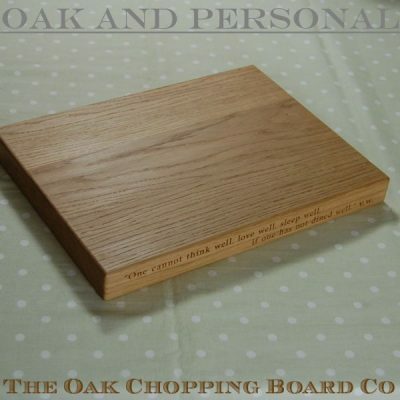 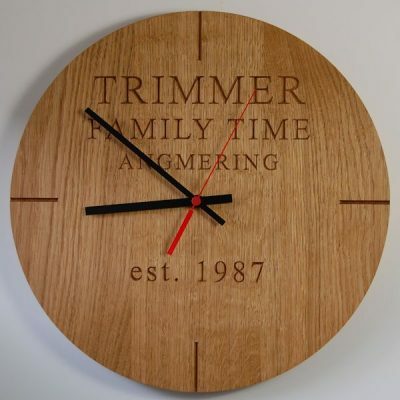 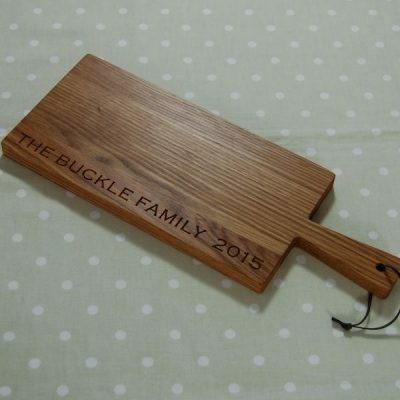 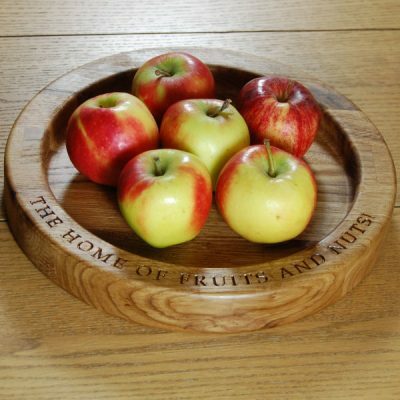 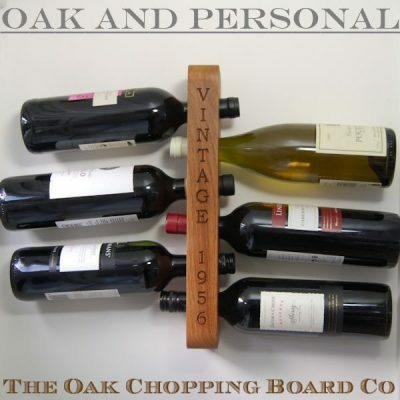 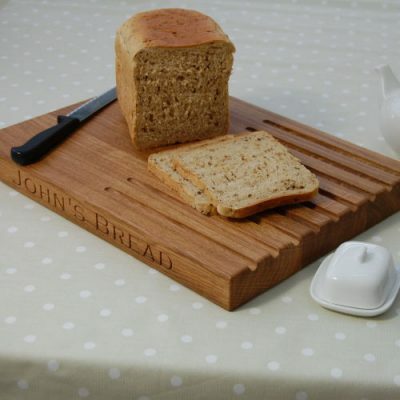 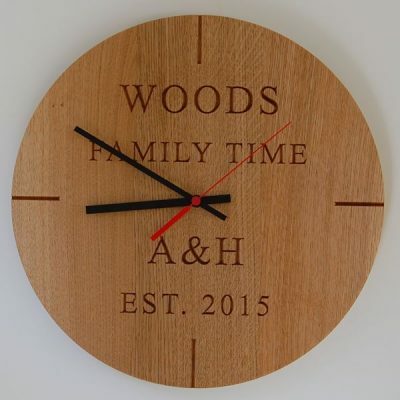 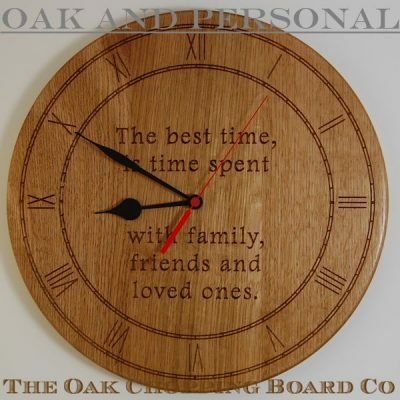 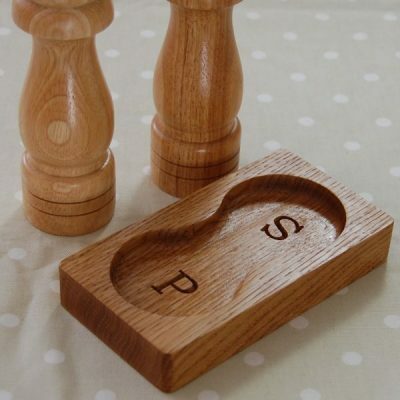 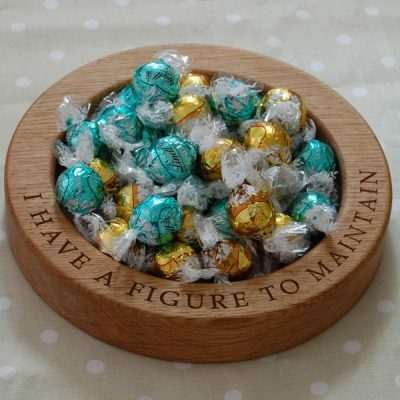 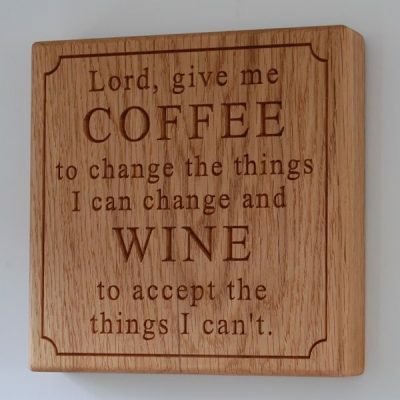 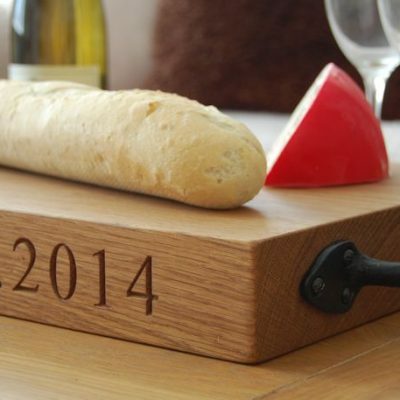 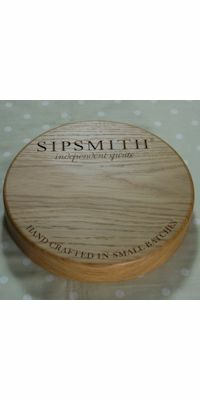 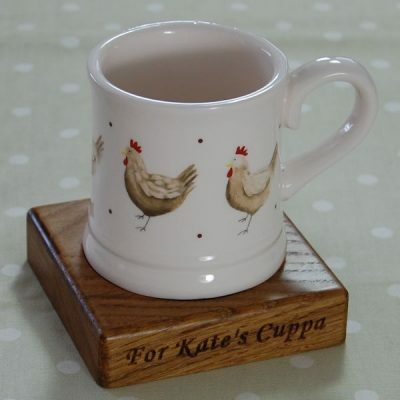 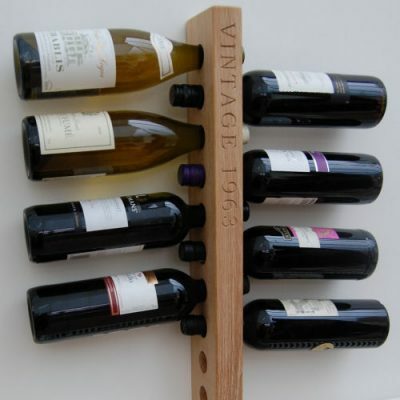 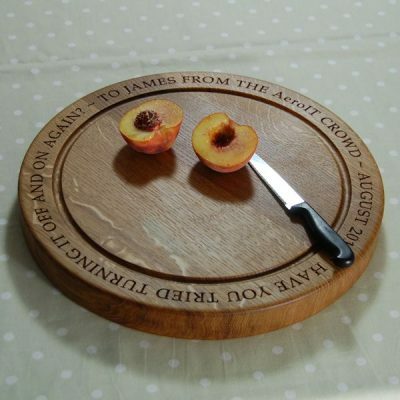 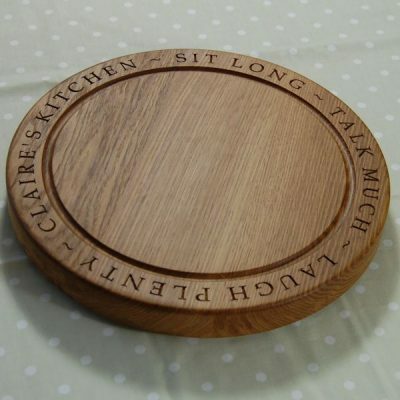 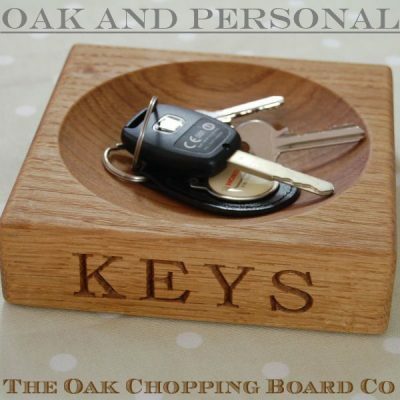 Choose any of our stunning oak chopping boards, serving boards or even one of our wall mounted wine racks, personalise it with your special message, and you are sure to have a gift that will last and be cherished for a lifetime. 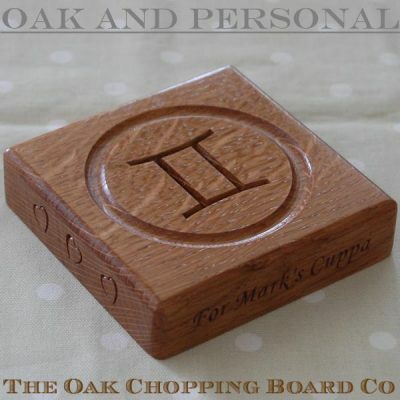 If you would like guidance on the personalisation of our products do not hesitate to contact us.